And his list keeps growing. Izzy Miller, beautiful and frustratingly aloof, also boards at Windmill Farm. Luke's clumsy efforts to befriend Izzy only insult and annoy her. Eager to impress, Luke sets out to prove himself to her by locating her mother. When he does, her identity sends shock waves through Stoney Ridge. 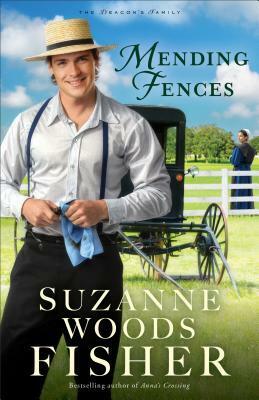 Mending Fences by Suzanne Woods Fisher is a non-stop, page turning book that is hard to put down. This book is full of twists and turns that I couldn't even imagine. I appreciate this story, especially the story of Izzy and her pursuit of wanting to know her birth mother. This story also deals with a serious tone of addiction. While this book has serious moments and threads, it also has a light tone as well. Fisher is able to weave a balance in this book, which as a reader I can appreciate. This book is a great read. I just enjoyed this book, both the big and small moments of this story. It is a very unique read with great writing. Give this series a read! You will highly enjoy it! 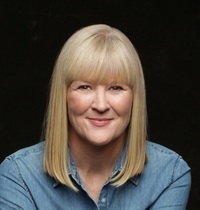 Suzanne Woods Fisher is the bestselling, award winning author of fiction and non-fiction books about the Old Order Amish for Revell Books, host of the radio-show-turned-blog Amish Wisdom, a columnist for Christian Post and Cooking & Such magazine. Her interest in the Amish began with her grandfather, who was raised Plain. 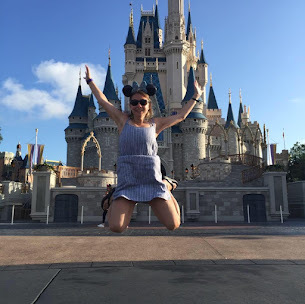 A theme in her books (her life!) is that you don’t have to “go Amish” to incorporate the principles of simple living. Suzanne lives in California with her family and raises puppies for Guide Dogs for the Blind. To her way of thinking, you just can't life too seriously when a puppy is tearing through your house with someone's underwear in its mouth.